I have been gasping for my creativity. I forced myself to create something the other day, and I made something that ended up in the garbage. I sat in the crop room and asked myself, “Where the heck did my creative soul go? !” Then, I realized that creativity doesn’t happen when it’s forced. …so I waited (and waited and waited) until I felt inspired. It took some good downtime for me to get back into my groove. …and now that my creative soul is back in its groove, I have to keep reminding myself that I can’t force creativity. It just happens naturally. Seriously, being back on track is one of the best birthday presents ever. Happy Birthday and yes sometimes creativity just doesnt want to happy when we want it to. 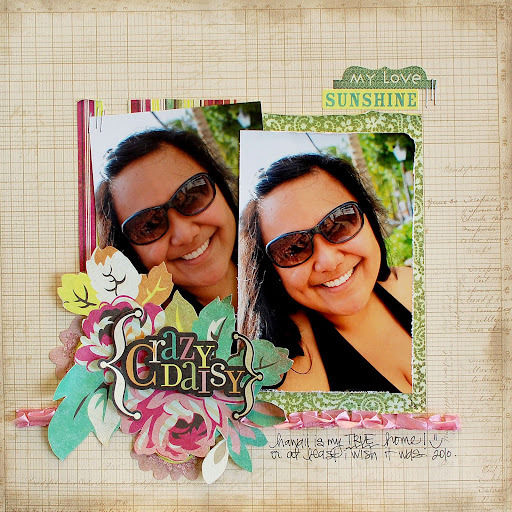 Loved the AC blog hop. 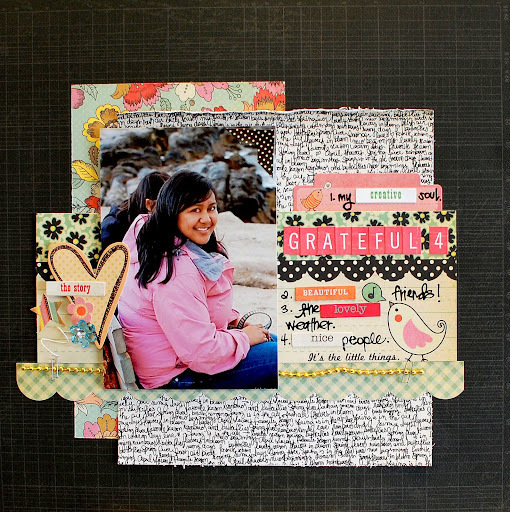 So much fun inspiration. Great job on your LOs. Happy Birthday Sweetie! Love your projects. Hope to see you today! Happy birthday! Soo happy you’ve found your groove again! Happy Birthday Sarah! Glad you’re back in the game haha great los! 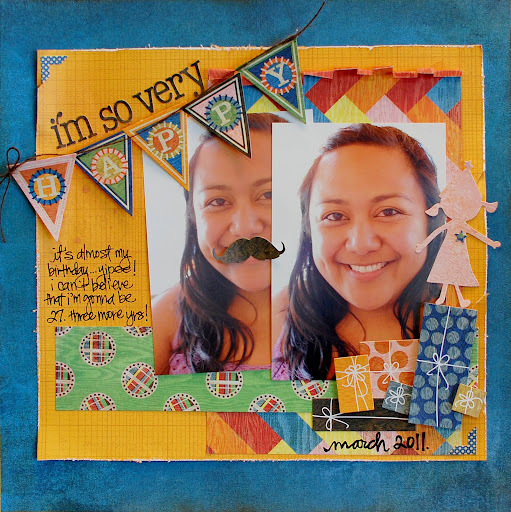 Happy Birthday girlie–these layouts are AWESOME! I agree can’t force the creativity, it just doesn’t work…. Happy day to you! HAppy Birthday!! You certainly did your creative spirit back! These are great. As a birthday promotion, you will be receiving a $5 off any combo meal at your local McDowell’s restaurant! Also, in conjunction with our sponsors at Soul Glo, you will be receiving a complimentary bottle of hairspray and our new Jheri Curl styling kit. So from McDowell’s Restaurants and Soul Glo, we wish you a happy birthday. I believe strawberry’s your favorite!